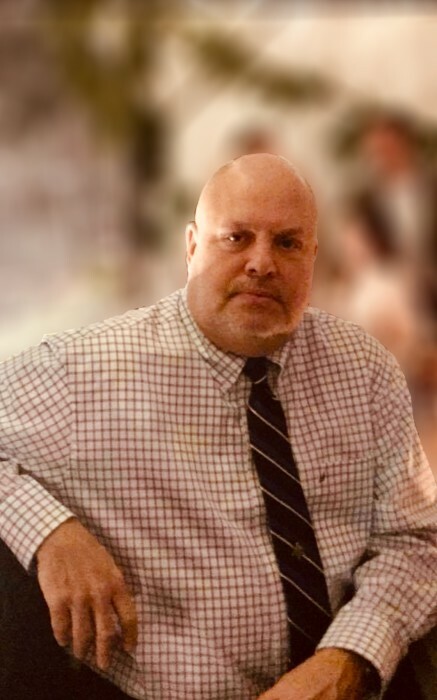 Howard Alan Cohen, 63 of Laurel, Maryland passed away January 25, 2019. He was born on December 30, 1955 to Paul Sidney Cohen and Eleanor Bernice Cohen. He was raised in Annapolis, Maryland and settled in Laurel when he became a family man. Howard graduated from the University of Maryland with a Bachelor of Science in Business and Management. He has held many careers over the year, from owning race horses, Marketing President for U-Haul for the Maryland, DC and Northern Virginia Regional Area, and business/financial manager for New Exteriors, and most recently Three Rivers Builders, LLC, where he had just retired from the beginning of January 2019. He was the beloved husband and best friend of 30 plus years to his wife Terri Lynn Cohen. He is survived by his daughter Jennifer Lynn Holden, husband Frankie, and their two daughters Alyssa Jordan and Reese of West Friendship, MD, son Kristopher Jon Ponzette, fiancée Lisa Reid, and their 3 daughters Alora, Asiah and Alyssa of King George, VA, son Joshua Alan Cohen of Arlington, VA, and his brother Charles Cohen of Harwood, MD, sister Judy Gettier of Spring Hill, FL and his furbaby Sweet Pea. He dearly loved them all. Howard, also known as Big H, loved spending time with his children, grandchildren, family, and friends, trying new restaurants and eating out, planning cruises and vacations, going to the movies, playing trivia, shooting pool, watching horse racing and sports and most importantly enjoying life and all of the many friendships he has made over the years.